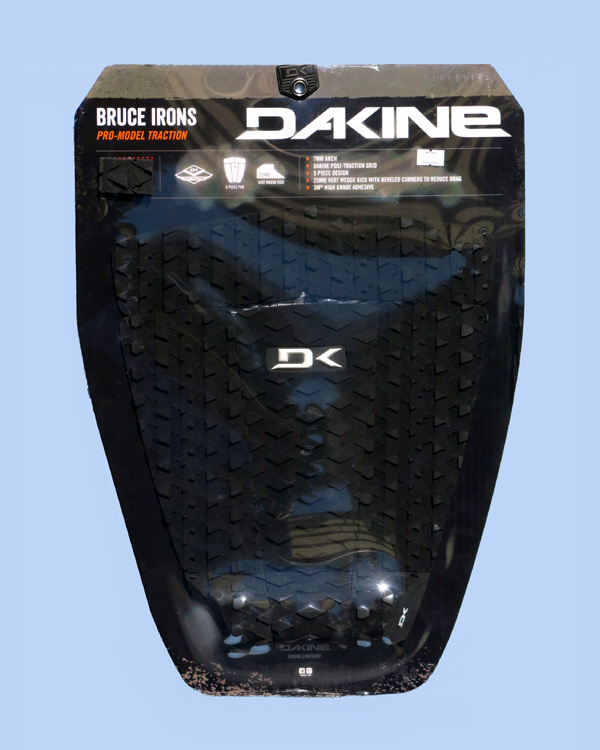 The BRUCE IRONS PRO PAD. 25mm. vertical wedge kick with beveled corners to reduce drag.